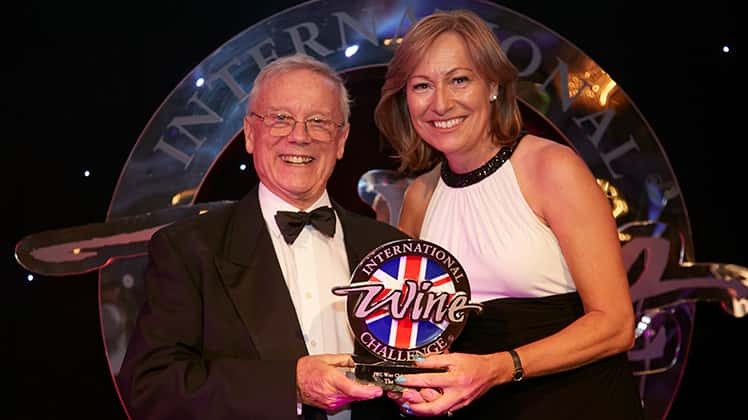 We win Decanter magazine’s top prize…again! 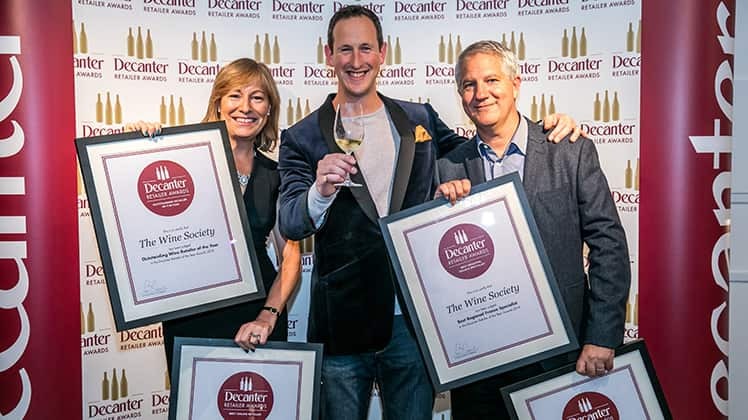 We are thrilled to tell those of you who haven’t heard already that we came away with the top prize at this year’s Decanter Wine Awards being named ‘Outstanding Wine Retailer of the Year’ for the seventh time in eight years. 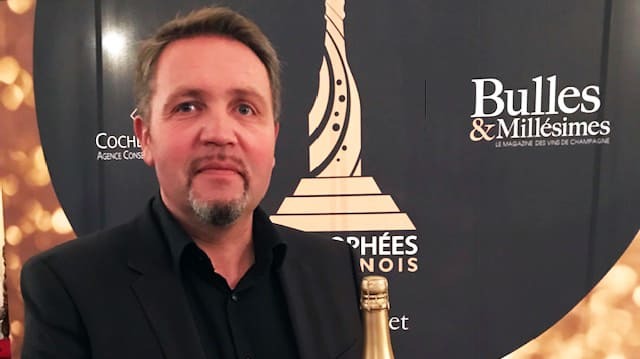 We were also named ‘Best Regional France Specialist’ and runner up for Spain, a tribute to the hard work and well-honed fossicking skills of our buyers and your never ending appetite and enthusiasm to embrace and enjoy our buyers’ booty! 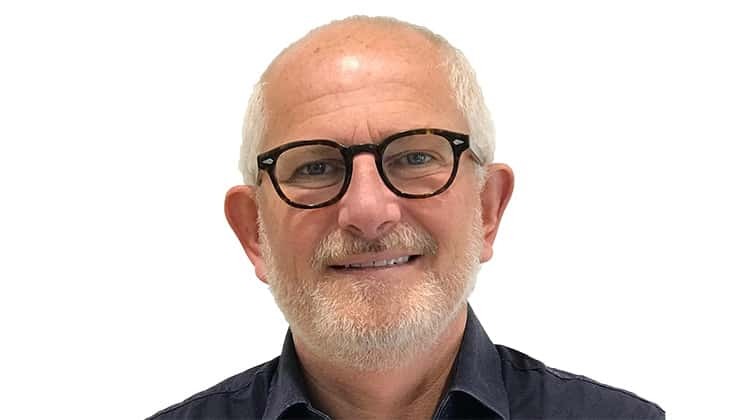 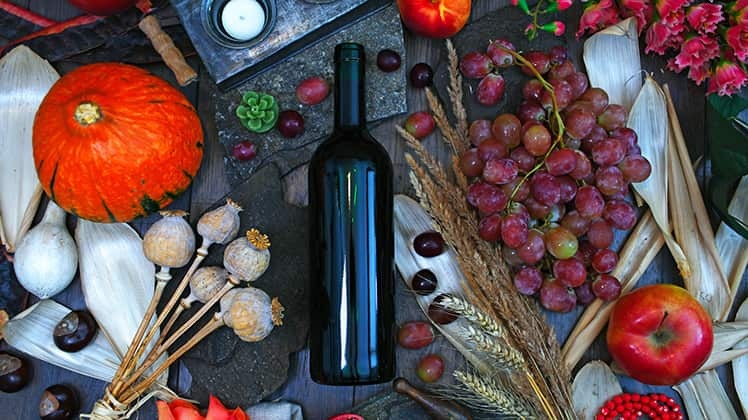 Of course it is wonderful to receive this kind of recognition from our peers in the wine industry but it has always been and will remain all about getting it right for you, the members. 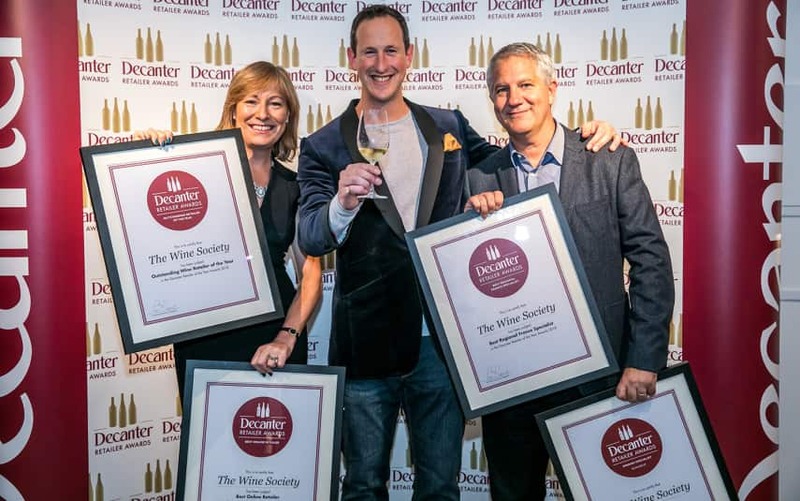 Of course it is wonderful to receive this kind of recognition from our peers in the wine industry but it has always been and will remain all about getting it right for you, the members.